If you liked this show, you should follow Spiritual Insights Radio. 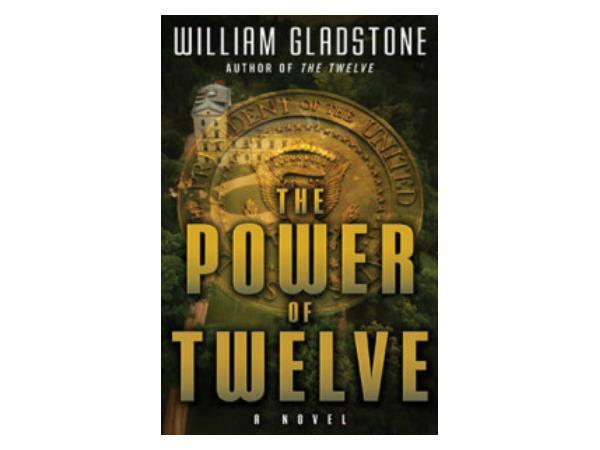 Cultural Anthropologist, Publisher, Author & Literary Agent, William Gladstone, returns to the show to discuss how his new book incorporates the most effective focusing methods used today to help you discover Prosperity, Joy and Fulfillment. First published in 1912, The Master Key System went on to influence Ernest Holmes, Napoleon Hill, and many others who sought to use mental power as a means of attaining success. 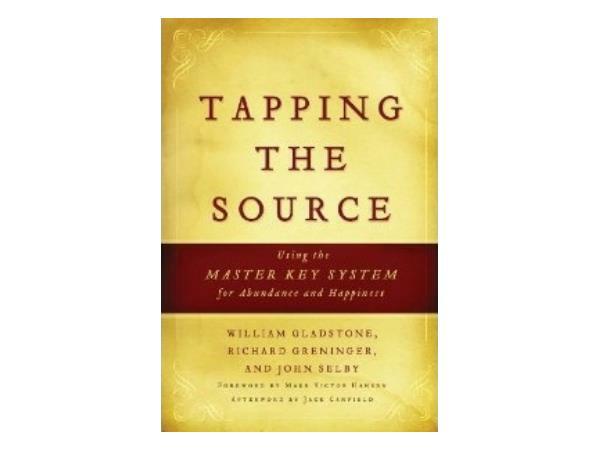 In The Complete Master Key System, William Gladstone, Richard Greninger and John Selby hark back to Charles Haanel’s original text, and develop exercises that heighten readers’ ability to implement Haanel’s core principles. 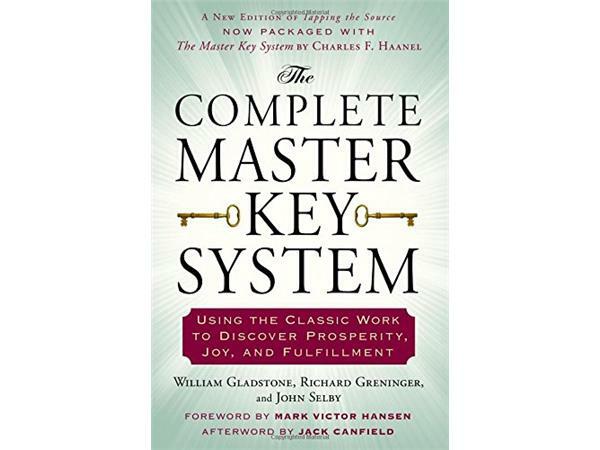 The Complete Master Key System is packaged with Haanel’s original Master Key System in the appendix and includes a foreword by Mark Victor Hansen, an afterword by Jack Canfield and Daily Manifestation Sessions that incorporate the most effective focusing methods used today and integrate ancient meditative techniques with new insights in cognitive psychology. Also includes a website to support you. 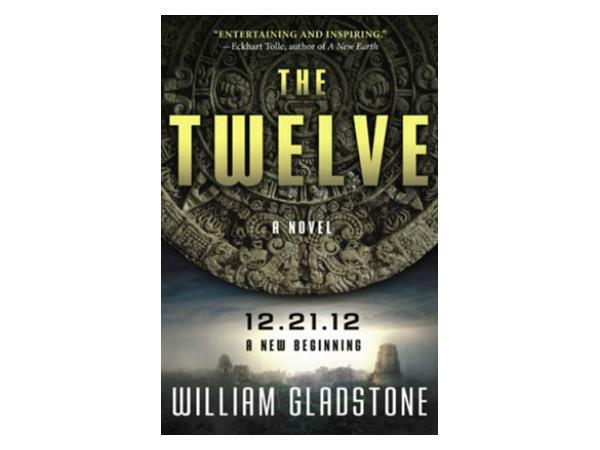 Bill is the author of the international bestselling novel The Twelve and the recently published The Power of Twelve. 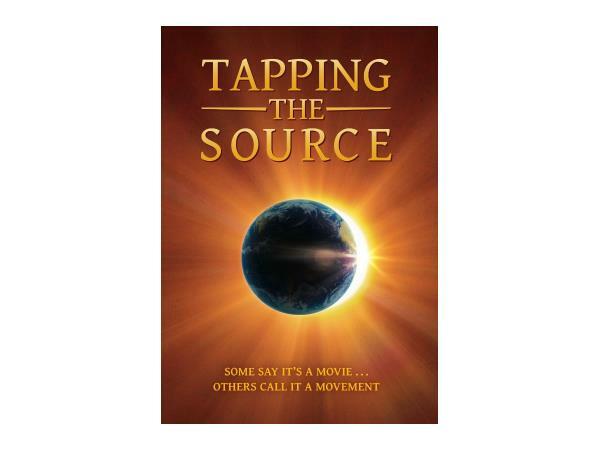 Gladstone was the researcher for Rod Serling’s television documentary In Search of Ancient Mysteries and is also co-producer of the highly acclaimed film Tapping the Source. 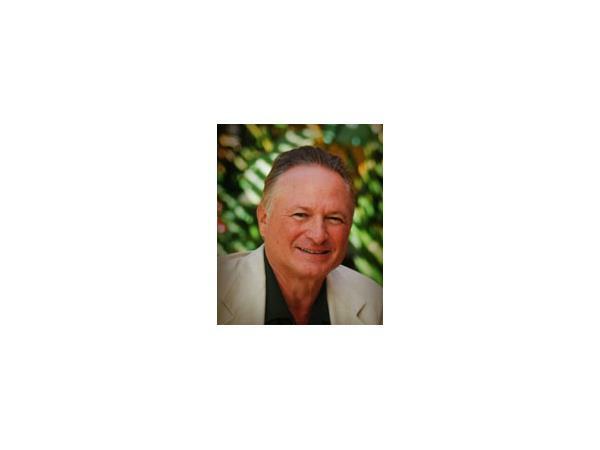 As a literary agent, he has worked with Eckhart Tolle, Deepak Chopra, Barbara Marx Hubbard and Neale Donald Walsch.